Bluebird wall ties are screw-in connectors that are supplied with a nylon anchoring plug. 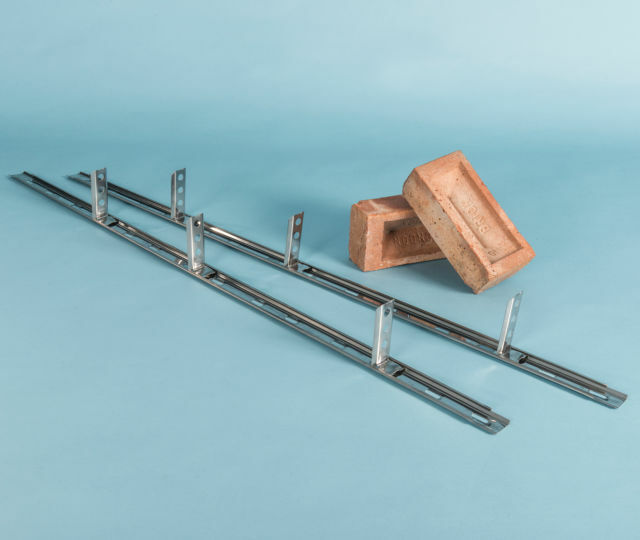 The stainless steel ties are suitable for use in tying new brickwork and blockwork, of up to 3 storeys or 8 metres in height, to existing structures. 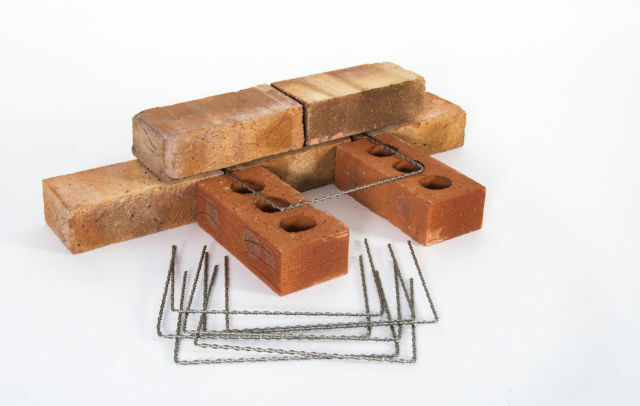 Drill into brick at angle every third brick course, or every block course. 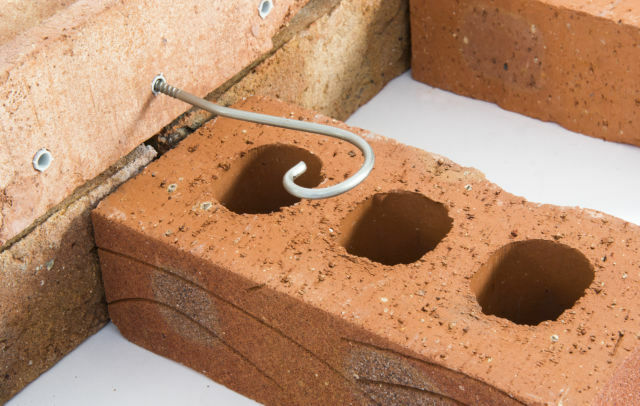 Insert plug and screw tie in fully, then bend down to suit brick or block coursing. 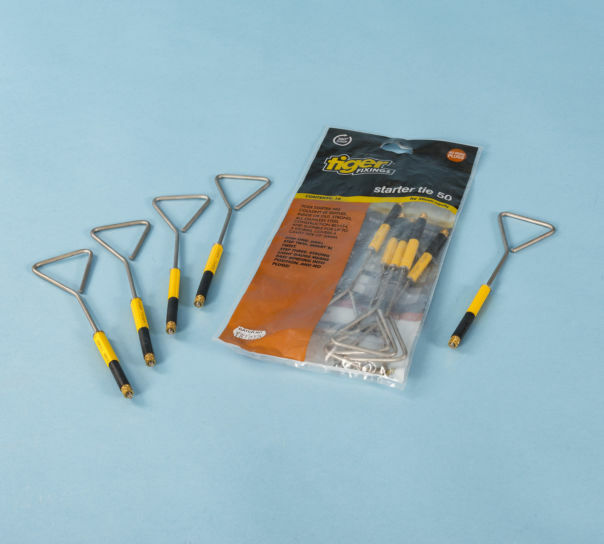 Available in a pack of 304 grade stainless steel 10 Bluebird Screw Ties and 10 nylon plugs that fit into an 8mm drill hole; sufficient to tie a single leaf brick wall upto 3m high.